In 1978 he started a lifelong collaboration with Michelangelo Antonioni, for whom he produced three projects: ‘Antonioni visto da Antonioni’, ‘Ritorno a Lisca Bianca’ and ‘Frate Francesco’. As a filmmaker he directed a series of TV programs for European broadcastings, such as: ‘Il Circolo immaginario: Bloomsbury’, for the series ‘Uomini e idee del ‘900’ (Men and ideas of the XIX century) ‘Assistenza ed Esistenza’, ‘Casta Diva’ and, from a letter of Roland Barthes (whose this year marks the centenary of the birth), ‘Caro Antonioni…’, the most complete reconstruction of work and life of this great Master. He regularly collaborates as a screenwriter with the Oscar winner Mark Peploe. Bilbao, 1981. Graduate in Audiovisual Communication, he mainly works as a screenwriter, assistant director and editor in Spanish and Basque TVs. Writer, director, producer and actor, he founded his production company Pressure Filmak in Bilbao, his hometown. The analytical documentary “What About Columbus” (“Un ponte tra le culture” Prize at Sole Luna Festival 2012) was his first work under the label, followed by the short films “A Political Story”, “A Serious Comedy” and “A Revenge Story”. Three different takes on activism. He has shot documentaries in so different countries as Cuba, Argentina, Iraq, Oman, Emirates, USA or Austria. Adham Darawsha, Arab Palestinian from the province of Nazareth, with Israeli citizenship, has been living in Palermo since 2001, where he graduated in Medicine and Surgery and works as a doctor. 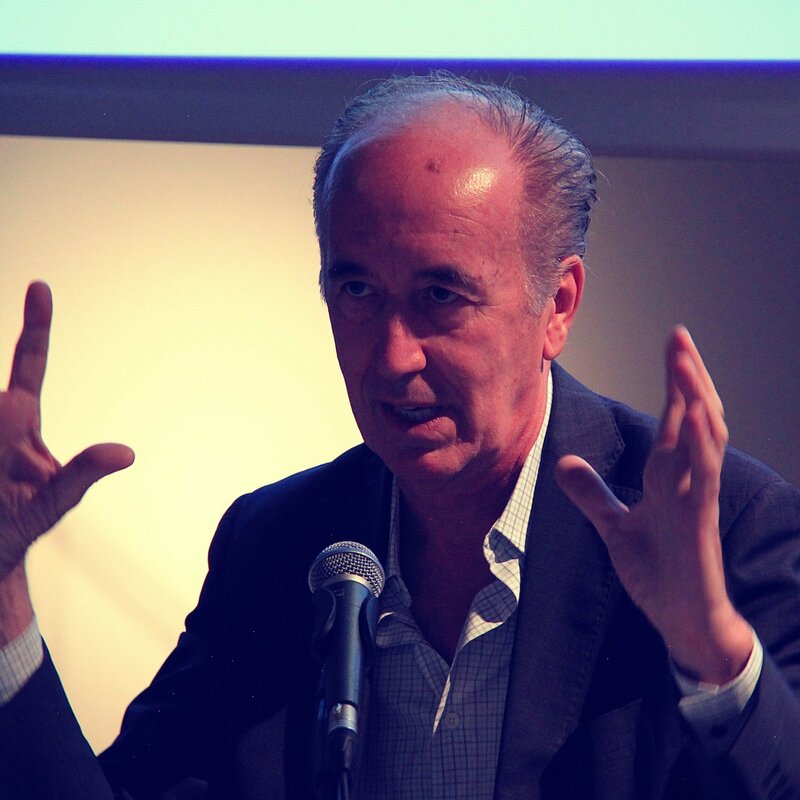 In 2013 he was elected President of the Council of Culture of Palermo, the representative, consultative and proposing body for the city administration choices of all foreign residents in the municipality. In 2015 he was elected once again for this role. He worked as a translator and interpreter at the International Patients Unit of ISMETT in Palermo. He taught Arabic and Hebrew. He is co-author of the book L’onda araba (Milan, Mimesis 2012). 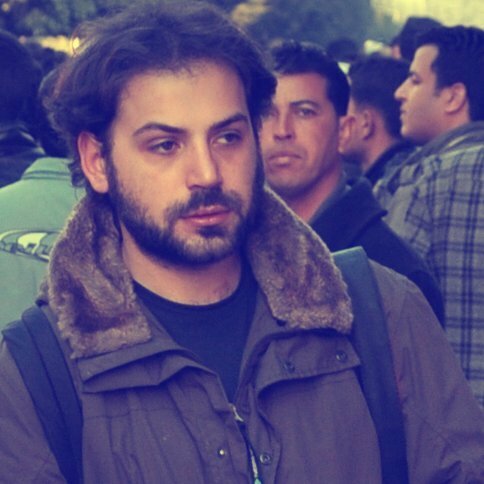 Reporter and documentarist with extensive professional experience in the Middle East – Palestine, Lebanon, Syria and Iraq – where he spent several years working in Palestinian refugees camps on projects concerning the promotion and respect of the rights of Palestinian refugees. He also took part in projects related to the conditions of migrants in Europe and in the Mediterranean area. 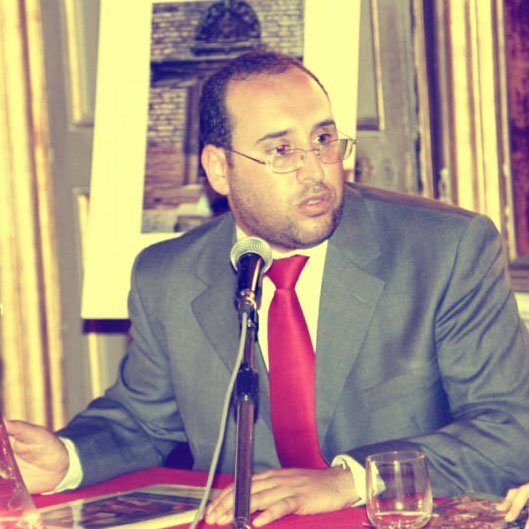 In addition to his professional track record, he holds a degree in Mass Communication and Journalism from the University of Perugia and is specializing in Arab- Islamic Studies at the Oriental Institute of Naples, Italy. He is an accomplished author with several works to his name published on Italian and international newspapers and collaborations with UN agencies. In 2013 he produce and direct the feature film documentary “Eu 013 l’Ultima Frontiera” (the Last Frontier) that received a special mention as best political documentary film at the Aegean Doc in 2014, and as best social documentary at the Human Rights Film Festival of Paris. In 2014 he founded the cultural association ‘Zabbara’ which presented its first initiative, the Post-Frontier installation, at the Rem Koolhaas Biennale of Architecture in Venice. 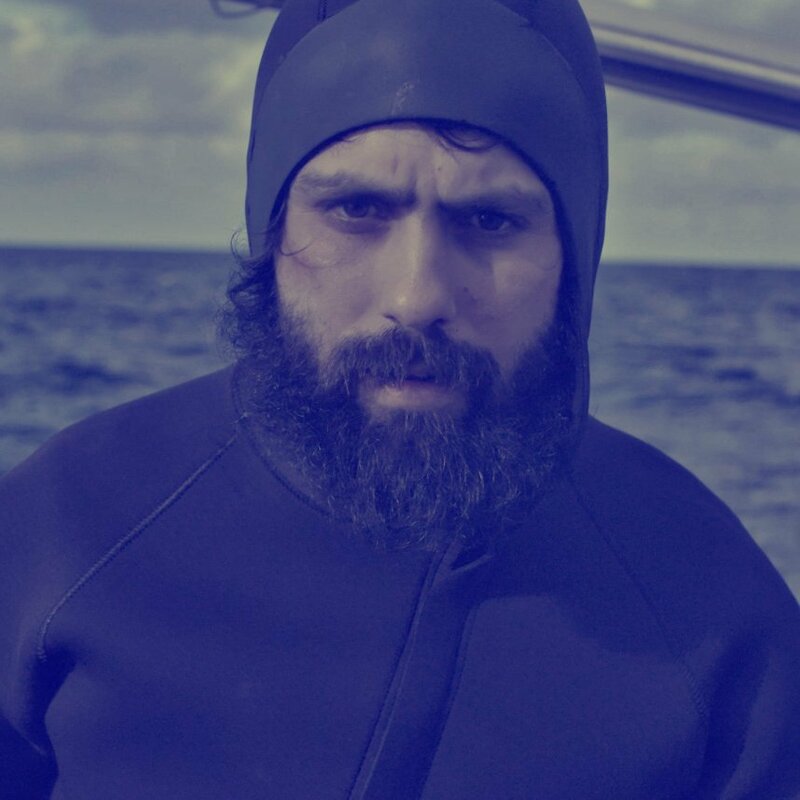 He is currently working on a new film with Syrian artists and on a photo exhibition about the concept of making a landfall in the Mediterranean, that will be exhibited in June at the Barbican Museum in London. He lives and resides in the Mediterranean area: Sicily. Tatiana Lo Iacono has a degree in architecture and has a decade of experience in the field of cultural organization and development; she has also earned a master’s degree in Communication of Culture, museum and territory heritage. She dealt with contemporary art, at an international level (Brussels – Argos / Centre for Art & Media; Venice – A + A Gallery / Slovenian Public Center for Contemporary Art; Bordeaux – TNT Theatre). She has been the programmer of the Sicilia Queer filmfest since its first edition and the curator of the international competition Queer Short; she is also responsible for the organization (from the second edition) and president of the Sicilia Queer filmfest (from the third edition). She has partnered with the Fondazione Cineteca Nazionale for the organization of the Fiftieth Anniversary of The Leopard by Luchino Visconti. She has been managing Sudtitles association since its inception as president dealing with festivals, directors, distributors, and organizing film showcases. 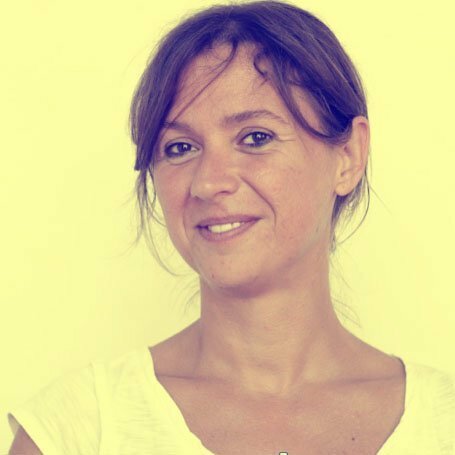 She has collaborated with Doc.it in promoting IDS held in Palermo in May 2014 and in September 2015; from February to July 2015 she collaborated with the Centro Sperimentale di Cinematografia, Scuola Nazionale di cinema (Experimental Cinematography Centre) in Palermo. From 2014 to 2016 she was President of the Coordinamento dei Festival del Cinema della Regione Sicilia (Coordination of the Sicilian Film festivals).